What is a Safety Switch? A safety switch is a device that quickly switches off the electricity if an electrical fault is detected. If an electric fault is detected, a safety switch turns off the electric flow. It is a device that minimises the risk of injuries and deaths due to contact with electricity. This device is also known as an RCD (Residual Current Device). It detects the moment a circuit is leaking and stops the flow of electricity in a fraction of a second. As an example, if a person was to touch a bare and live wire, the flow is stopped so fast that the person would not even get a shock. This is why safety switches are so important. Powerpoint Safety switches – These are fitted to particular power points and are ideal for protecting appliances in areas such as bathrooms or workshops. Meter Box Mounted – These are mounted next to circuit breakers in the meter box or switch board. Combination safety switches and circuit breakers – These will prevent electrical shocks as well as protecting electrical circuits and appliances. These are a popular option for existing meter boxes with limited space. Unsure which type you need? 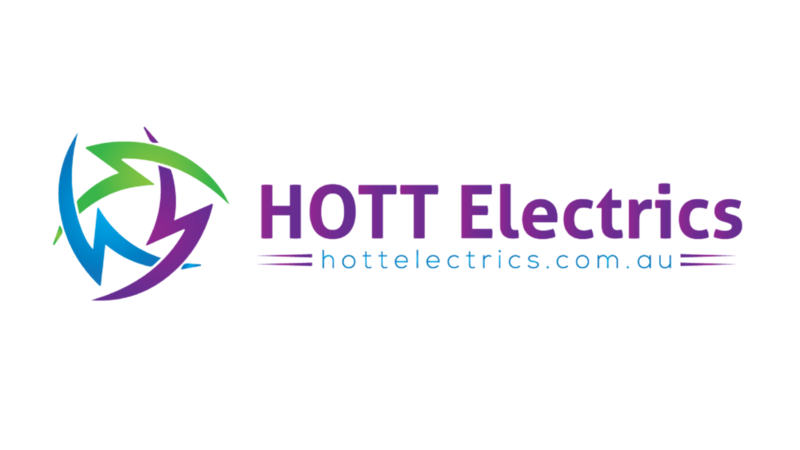 Give a master electrician a call, we will come to your home and do a safety assessment. It was found in a recent study that most people believe they are well protected from electrical injury at home. We have to protect our precious family and use the best practice for safety. If you would like a free quote or consult with one of our licensed electrician in Narellan, please give us a call. Newer PostHow much does stand-by mode really cost?